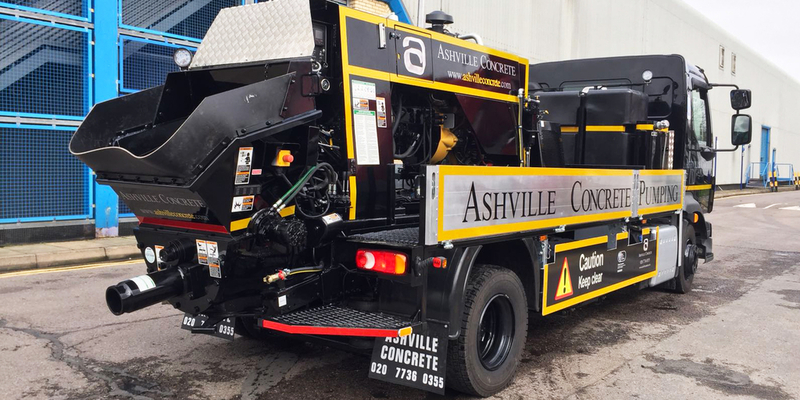 At Ashville Concrete we provide a Concrete Pump Hire to our clients across the surrounding areas. Our Concrete Pumping fleet contain a variety of both Line and Boom Pumps, which mean we can serve commercial, utility and domestic clients. 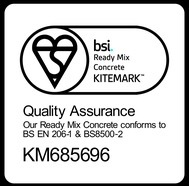 For domestic clients we offer the ability to pump ready mix concrete to those more precarious areas such as your new rear extension, new basement, path or shed footing. Ordinarily a line pump is used for this and we can pump up to 100 meters. Concrete Pump Hire Clerkenwellis charged for in four hour intervals. This gives us enough time to set up to serve the projects requirements and allows for multiple pours. We can generally offer service the same or next day. We operate and are on hand 24 hours a day, seven days a week.